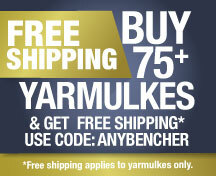 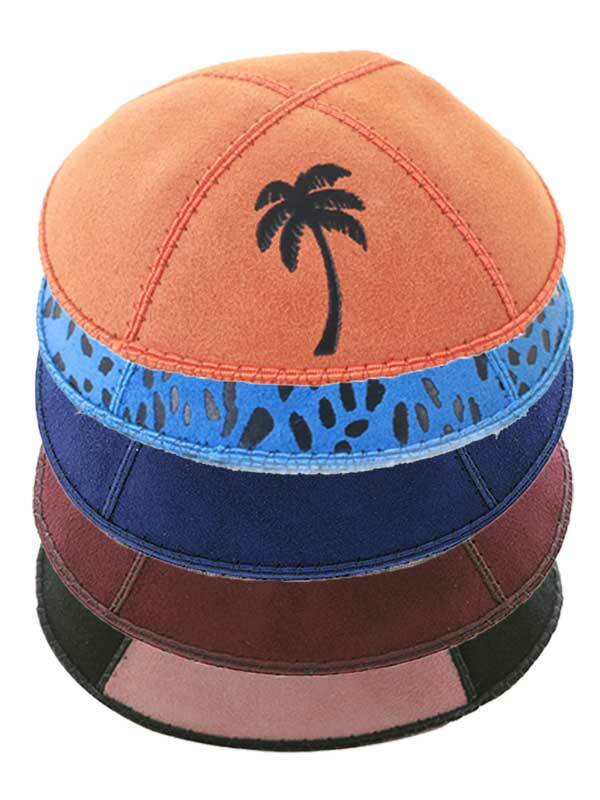 We are the largest leading source & manufacturer of custom benchers and yarmulkes (kipot). 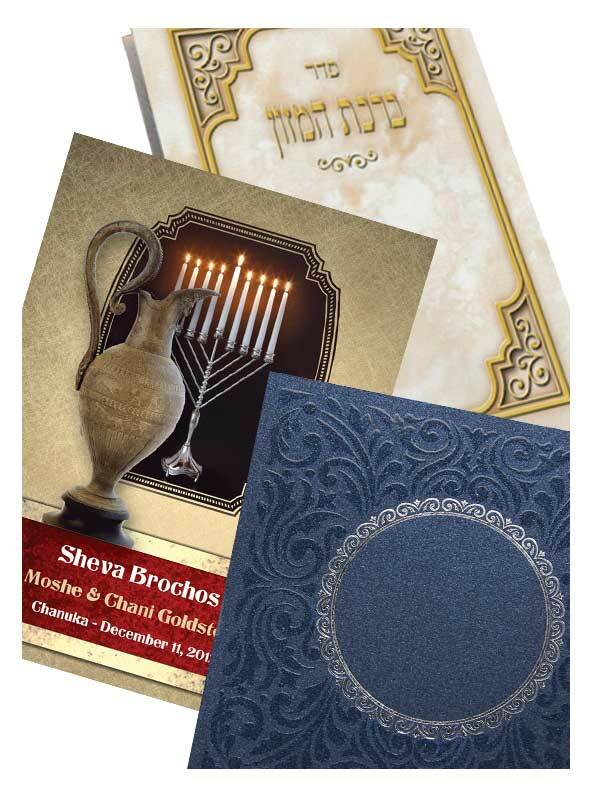 We can commemorate your special event including Bar/Bat Mitzvah, Wedding & Sheve Brachot. 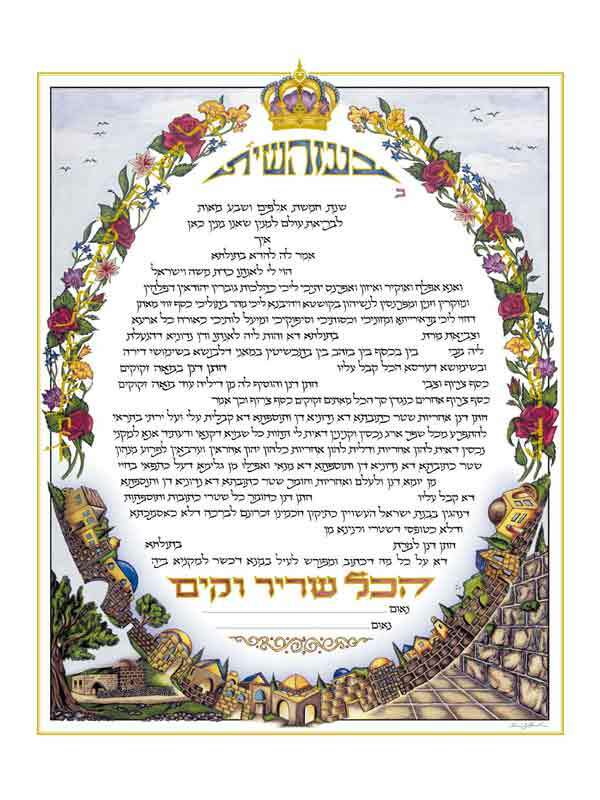 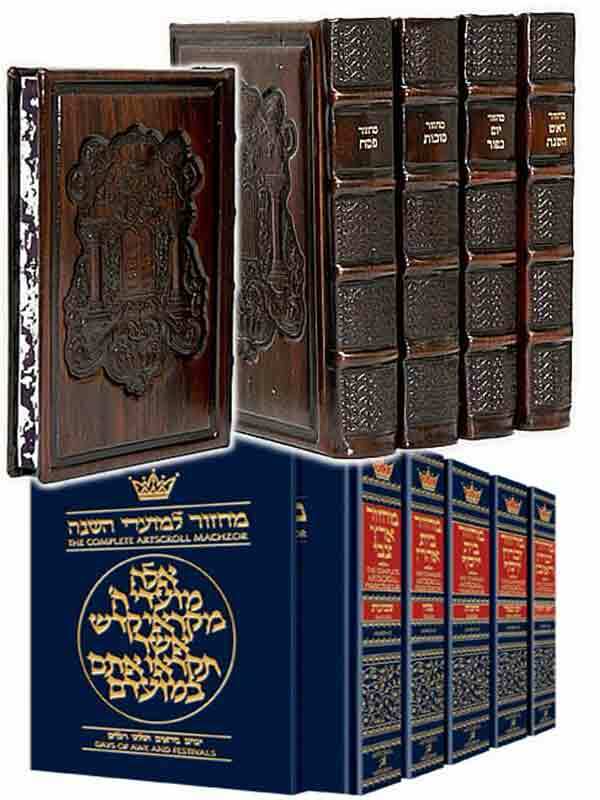 We carry a large selection of benchers in Hebrew or English. 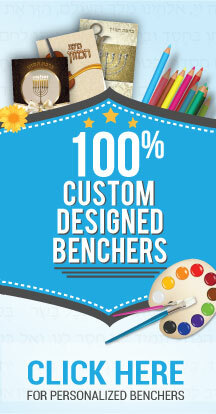 Contact us today if you can't find what you are looking for, or if you need any help placing an order.